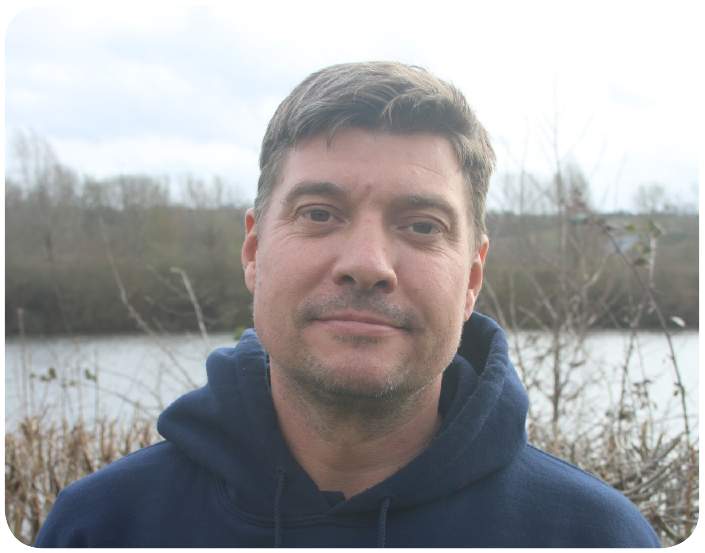 Dan started the company 12 years ago and has 20 years experience within the industry. 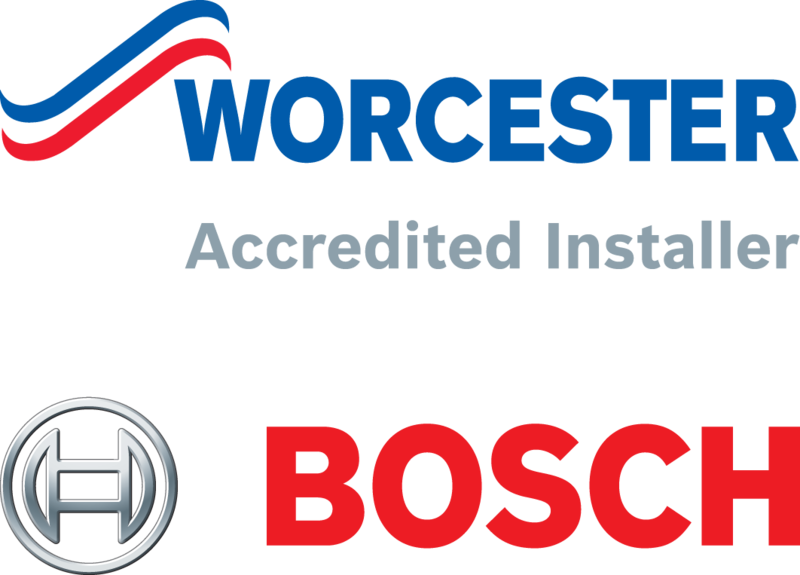 He is Gas Safe registered and has achieved Levels 2 and 3 City & Guilds in Heating and Ventilation. Andy has completed his 4 year apprenticeship in his homeland Scotland and has gained full domestic gas qualifications. 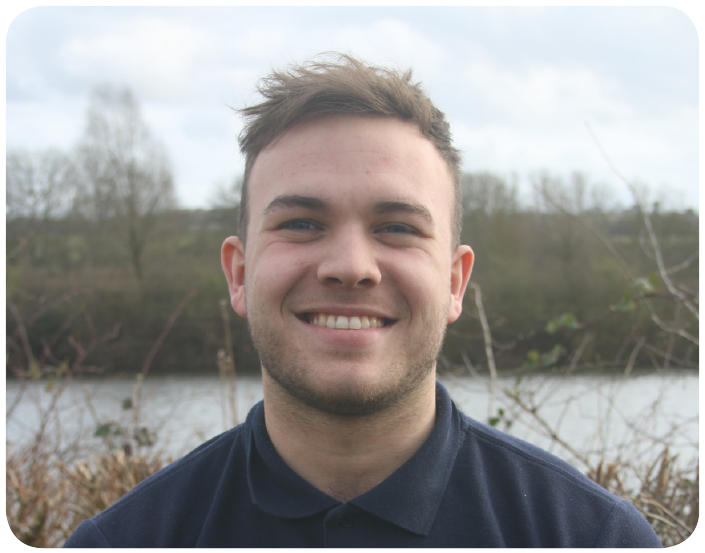 Since joining Andy has shown great enthusiasm to improve and gain more experience. 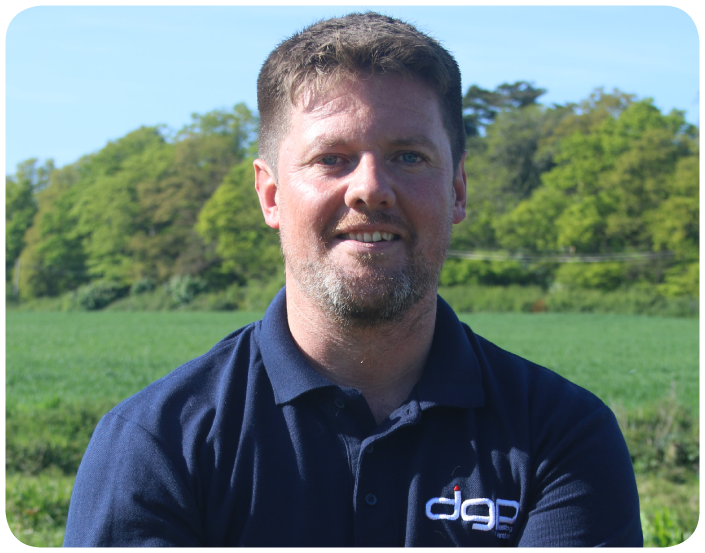 Paul has worked with DGP for 10 years and is fully qualified to carry out all areas of heating and plumbing works. Jack is currently in his third year of his apprenticeship. 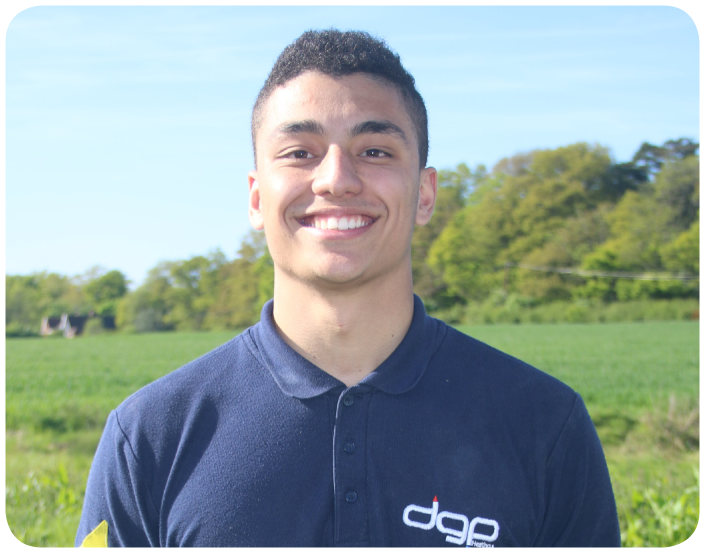 He attends East Surrey College and works alongside the engineers helping him to increase his knowledge of the industry. 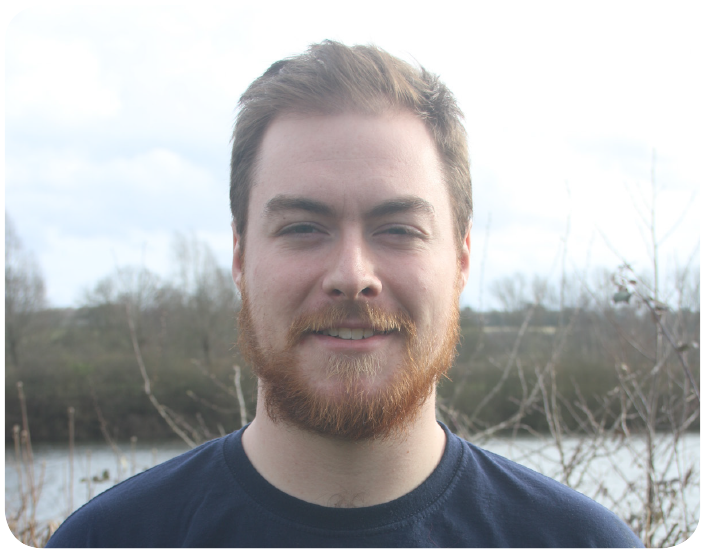 Luc is in his 4th year and final year at college and is now working towards his gas exams.